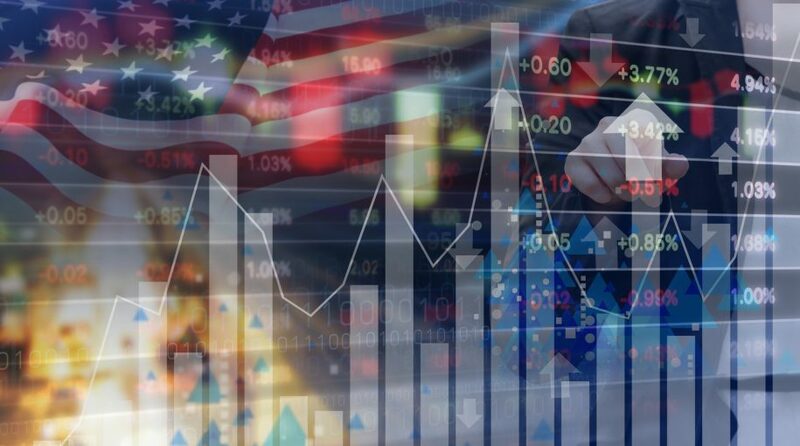 U.S. equity shares are trading at their “highest premiums to international shares in years, reflecting bets among investors that the domestic economy will keep powering past its peers around the world,” according to an article in The Wall Street Journal. The article notes factors that “could put the U.S. rally at risk,” including the recent faltering of tech stocks and rising interest rates. “Yet few of the risks seem immediate enough for investors to call it quits on the U.S. rally,” the article reports, adding that flows into mutual funds and exchange-traded funds tracking U.S. shares grew to 27-week highs in mid-September (data from fund tracker EPFR Global). The article concludes, “Even those who believe that the divergence between the U.S. and the rest of the world looks stretched say it is difficult to time when the two will start to converge again.